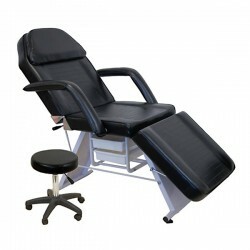 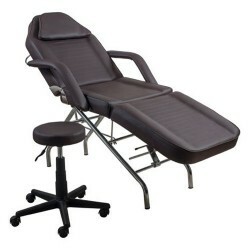 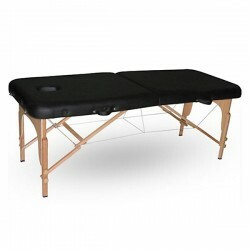 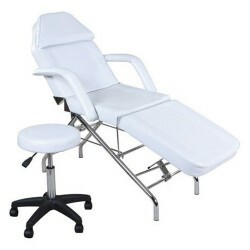 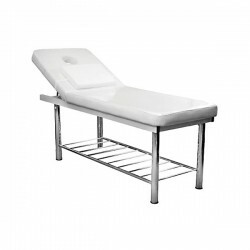 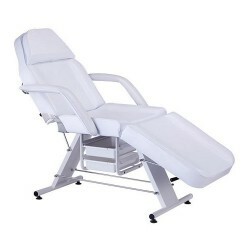 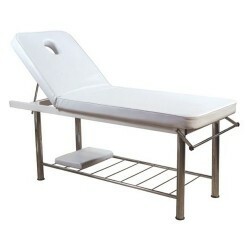 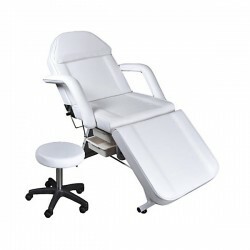 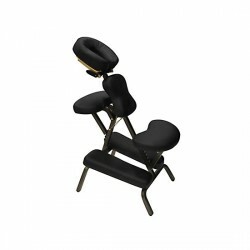 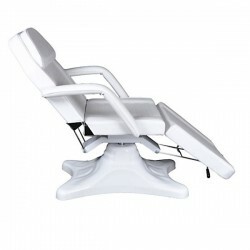 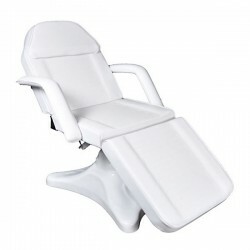 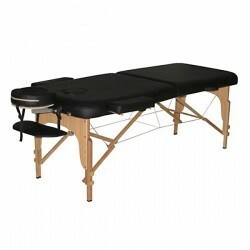 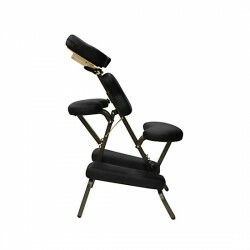 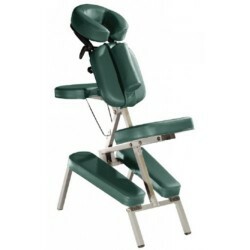 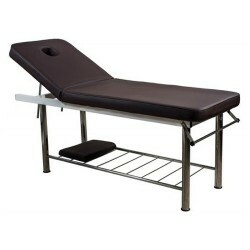 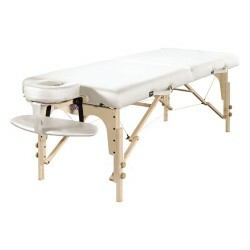 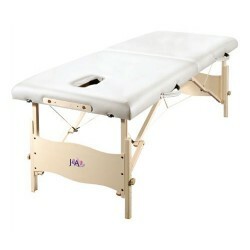 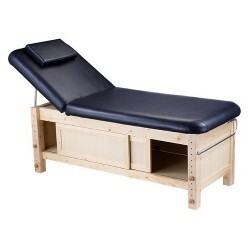 Alva Portable Massage Bed The Alva Portable Massage Table is comfortable, durable, and easy to transport. 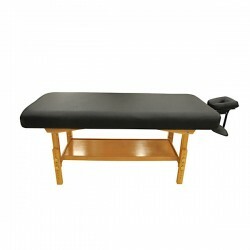 The Alva is finished with rich black vinyl upholstery for durability and extra thick foam padding for comfort. 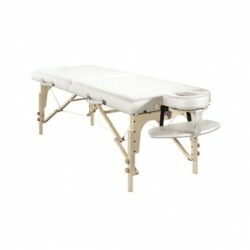 – Weighs only 33 lbs. 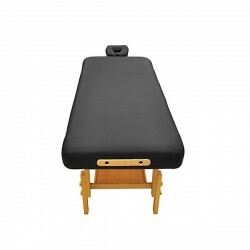 – Comes with 2” thick, multi-layered foam. 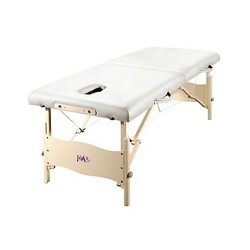 – Carrying case included.